Best Thing To Do This Week: Visit the Guam Micronesia Island Fair! 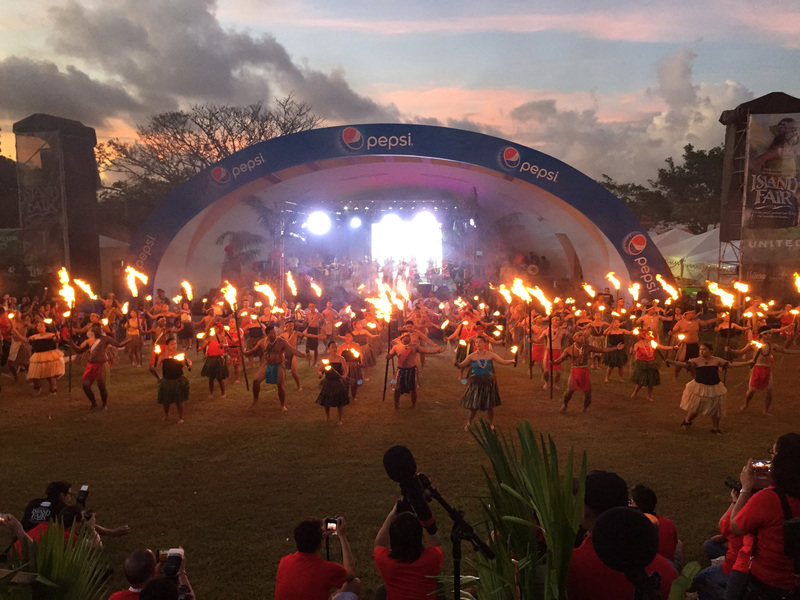 The biggest annual cultural celebration in the Western Pacific, the Guam Micronesia Island Fair, returns this week for its 30th year and it is one of the best ways to experience the sights, sounds, and flavors of Guam and Micronesia. 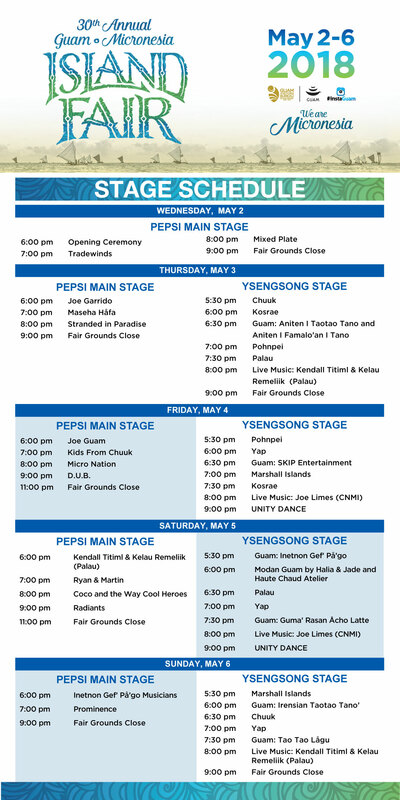 From May 2nd to May 6th, Guam and seven neighboring islands – the Northern Mariana Islands, Chuuk, Kosrae, Pohnpei, Yap, the Marshall Islands, and Palau – will unite to celebrate and share their unique cultures and practices with fairgoers. Don’t miss this wonderful, once-a-year opportunity to taste delicious food, see powerful dance and music performances, browse for arts and crafts, and learn about traditional practices of eight diverse Pacific cultures. Take advantage of the festival’s free Wi-Fi and share your GMIF experience with us by using the tag #InstaGuam – you might win a Guam prize package! The Guam Micronesia Island Fair is free admission and family-friendly. 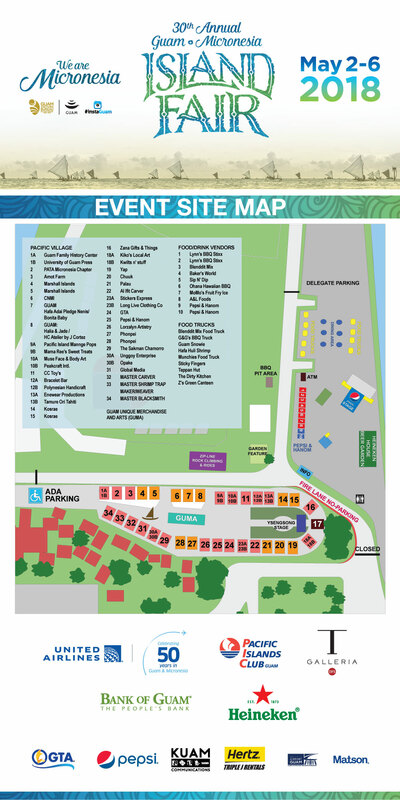 Click here to download a map of the festival grounds, and click here to download the festival’s daily performance schedule.